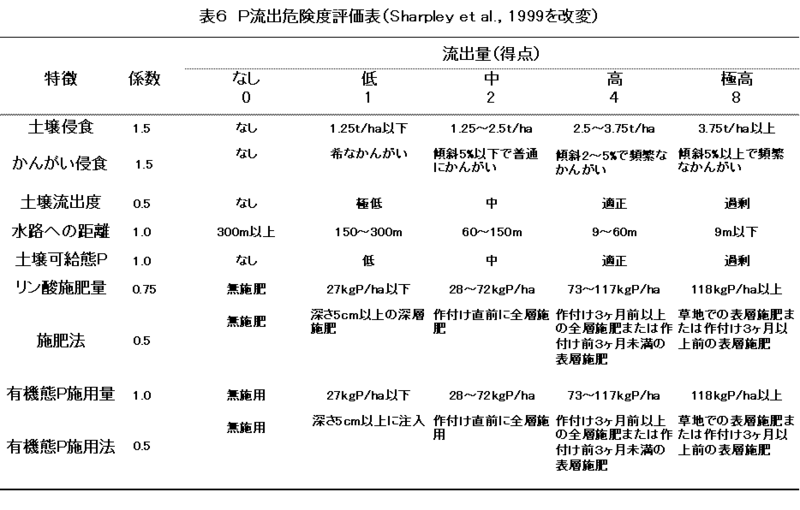 Bingham, F. T., Page, A. L., Mitchell, G. A., and Strong, J. E. (1979) Effects of liming an acid soil amended with sewage sludge enriched with Cd, Cu, Ni, Zn on Yield and Cd content of wheat grain. J. 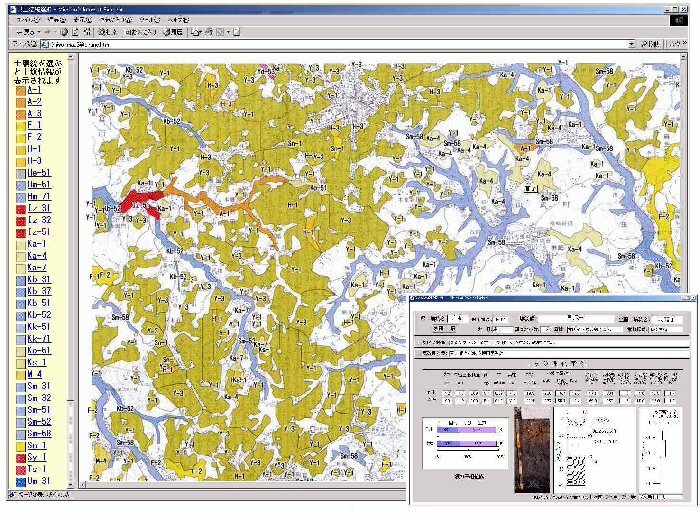 Environ., Qual., 8, 202-207. Bingham, F. T., Strong, J. E., and Sposito, G. (1983): Influence of chloride salinity on cadmium uptake by Swiss chard. Soil Sci., 135, 160-165. Bingham, F. T., Sposito, G., and Strong, J. E. (1984): The effect of chloride on the availability of cadmium. J. Environ. Qual., 13, 71-74. Boekhold, A. E., Temminghoff, E. J. M., Van der Zee, S. E. A. T. M. (1993): Influence of electrolyte composition and pH on cadmium sorption by an acid sandy soil. J. Soil Sci., 44, 85-96. 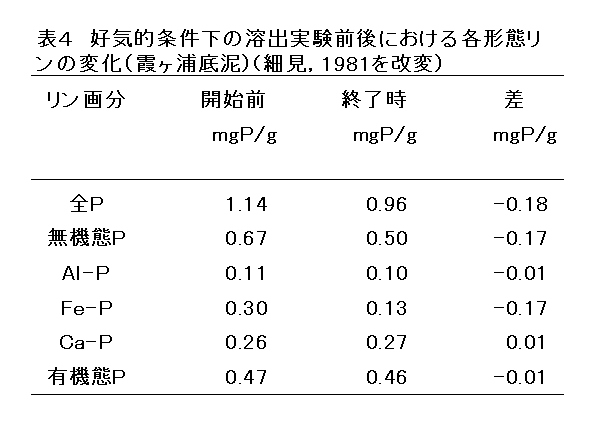 Chino, M. (1981): The assessment of various counter measures against Cd pollution in Rice Grains. 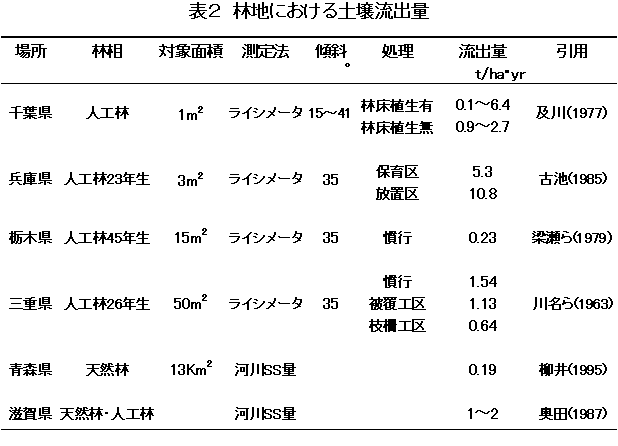 In Heavy Metal Pollution in Soils of Japan, Eds. K. Kitagishi and I. Yamane, pp. 280-285, Jpn. Sci. Soc. Press, Tokyo. 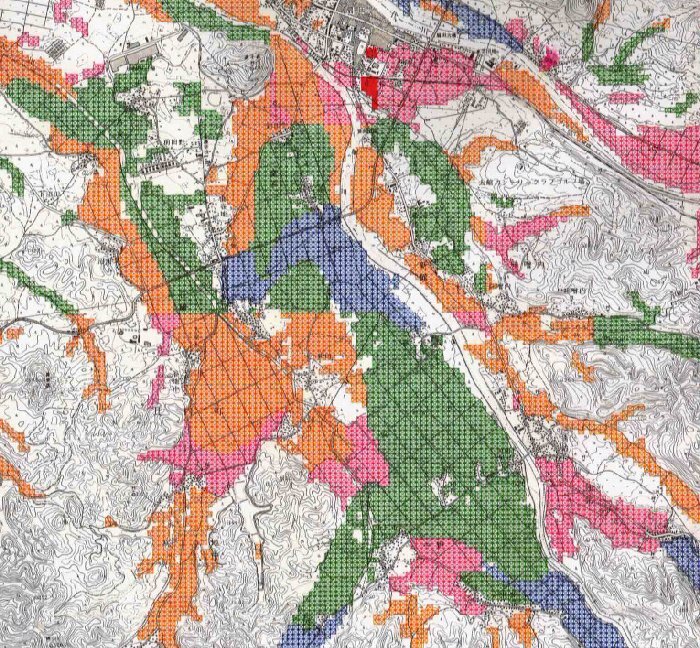 Doner, H. E. (1978): Chloride as a factor in mobilities of Ni(II), Cu(II), and Cd(II) in soil. Soil Sci. Am. J., 42, 882-885. Krishnamurti, G. S. R., Huang, P. M., Van Rees, K. C. J., Kozak L. M. and Rstad, H. P. W. (1994): Speciation of particulate-bound cadmium of soils and its bioavailability. Analyst, 120, 659-665. 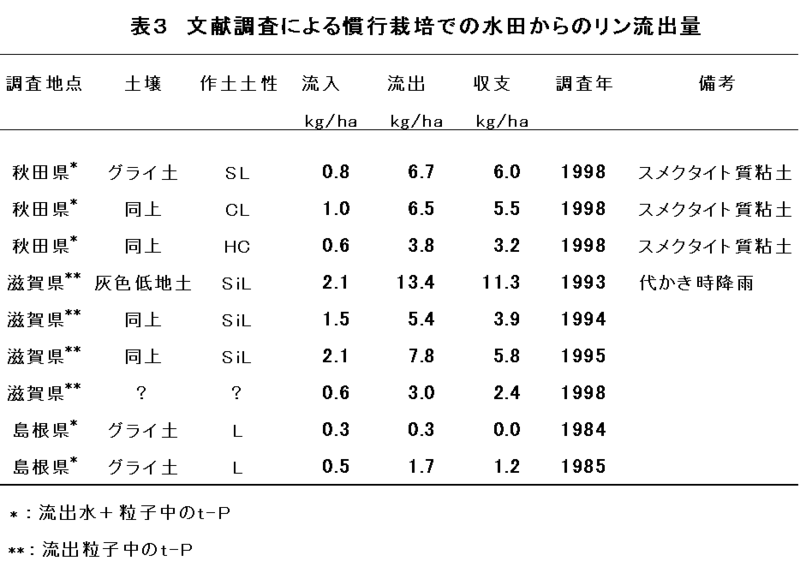 McLaughlin, M. J., Palmer, L. T., Tiller, K. G., Beech, T. A., Smart, M. K. (1994) Increased soli salinity causes elevated cadmium concentration in field-grown potato tubers, J. Environ. Qual., 23, 1013-1018. Naidu, R., Bolan, N. S., Kookana, R. S. and Tiller, K. G. (1994): Ionic-strength and pH effects on the sorption of cadmium and the surface charge of soils. Eur. J. Soil Sci., 45, 419-429. Smolders, E., Lambregts, R. M., McLaughlin, M, L., and Tiller, K. G. (1998): Effect of soil solution chloride on cadmium availability to Swiss card. J. Environ. Qual., 27, 426-431. 1) White, R. E. 1985. The influence of macropores on the transport of dissolved and suspended matter through soil. Adv. Soil Sci., 3, 95-120. 2) Katou, H., and Akiyama, R. 1990. 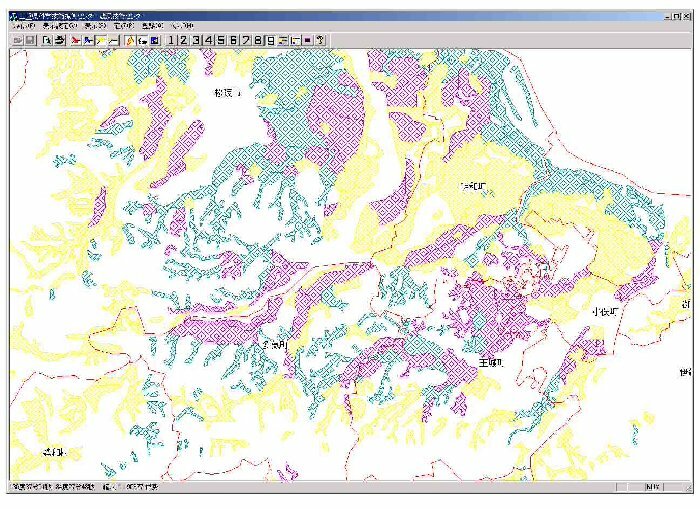 Solute dispersion during unsteady leaching as affected by aggregate size and soil water content. Soil Sci. Plant Nutr., 36, 53-64. 3) Philip, J. R. 1969. Theory of infiltration. Adv. Hydrosci., 5, 215-296. 4) 加藤英孝 1992. 多孔質体としての土壌の機能. 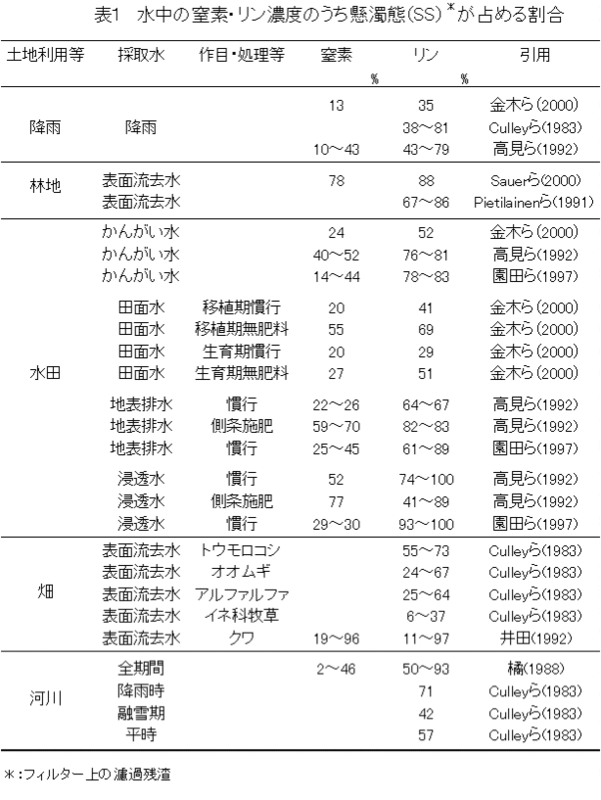 圃場と土壌, 24 (10·11), 30-37. 5) Katou, H., Clothier, B. E., and Green, S. R. 1996. Anion transport involving competitive adsorption during transient water flow in an Andisol. Soil Sci. Soc. Am. J., 60, 1368-1375. 6) 加藤英孝 1999. 黒ボク土中の吸着性イオンの移動. 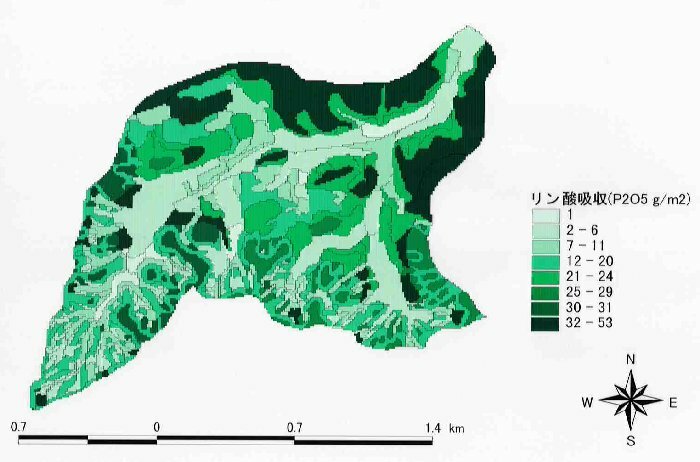 北海道土壌肥料研究通信 第45回シンポジウム, p. 33-40, 北海道土壌肥料懇話会. 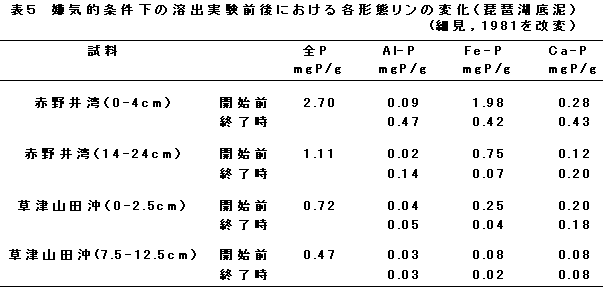 7) Katou, H., Uchimura, K., and Clothier, B. E. 2001. An unsaturated transient flow method for determining solute adsorption by variable-charge soils. Soil Sci. Soc. Am. J., 65, 283-290. 9) 酒寄貴範・長谷川周一・中野明正・加藤英孝・河野英一 1998. 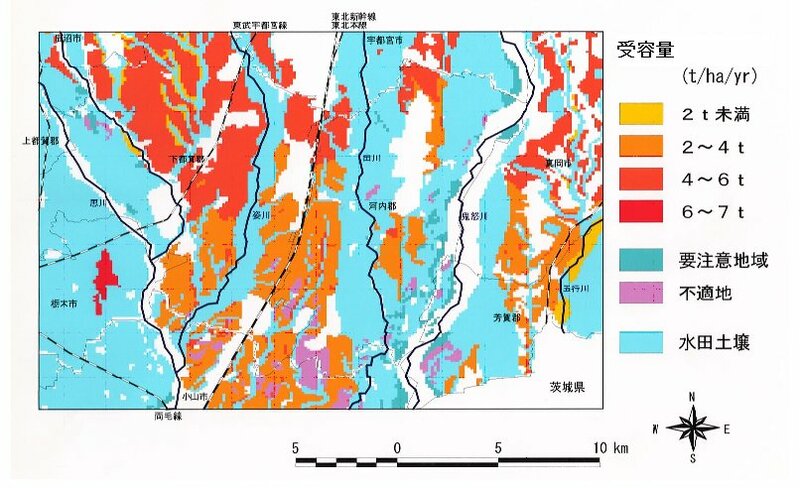 負圧浸入計を用いた畑土壌の不飽和透水係数の測定. 土肥誌, 69, 386-394.